In all the anti-bully political nonsense I wonder how many stories like this one go unacknowledged? 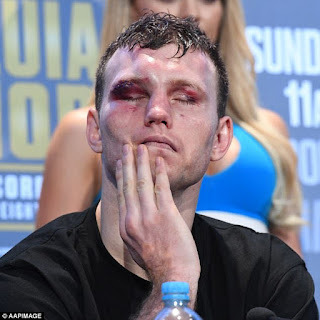 "Former school teacher Jeff Horn is getting used to his new title of world champion, after an upset victory over boxing legend Manny Pacquiao. 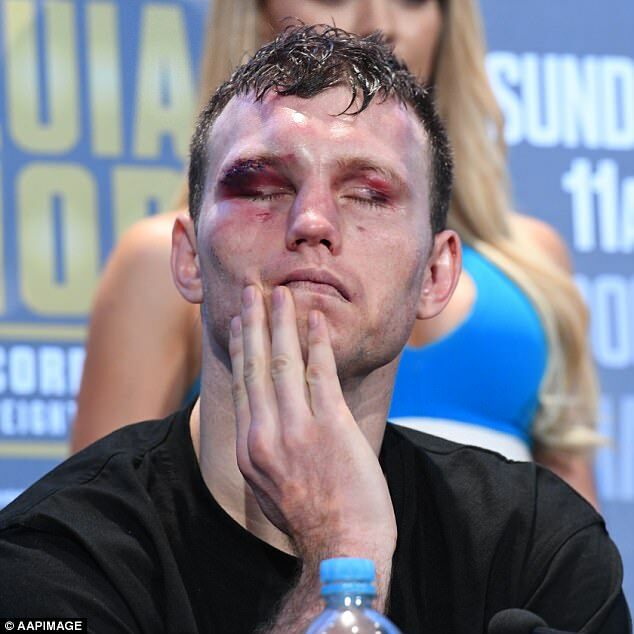 It's a classic underdog tale for Horn, who only took up boxing after being bullied. "If you have every adversity taken away how can you ever grow resilient?? Here is my take: We have had 20 years of political correctness about this BUT the reasons why we have put up with this [ suicide among young males for instance ] have continued to rise... wouldn't you say that is a failure? ?